Great product! Use this for joint and tendon health and it is excellent! Being over 50 enjoying whitewater keyaking and mountain biking, joint and tendon strength is important. 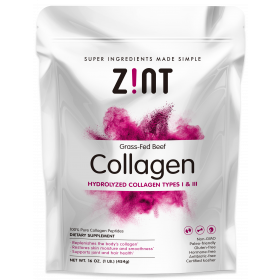 Zint collagen is an important part of my daily health routine.